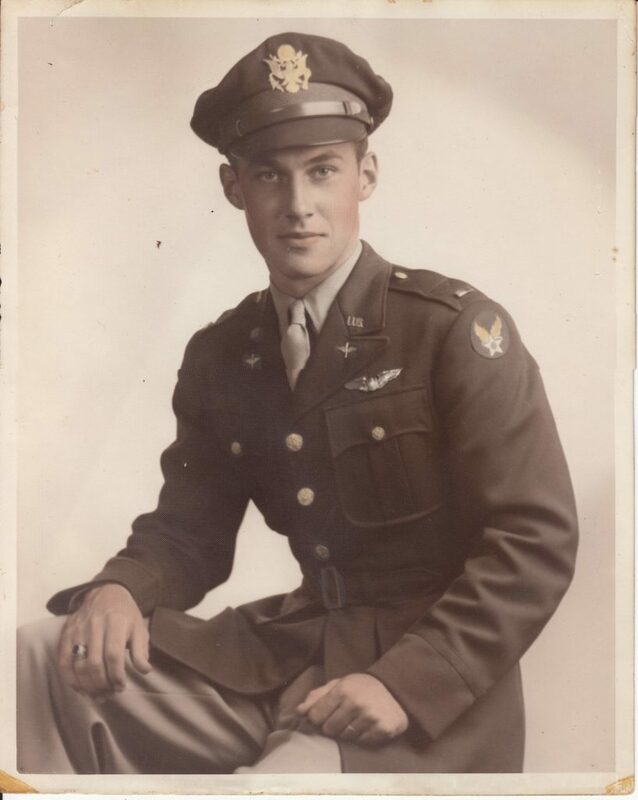 Len Whitman flew a glider filled with paratroops in Operation Varsity. Upon landing, a German machine gun opened fire, killing all aboard except Len, who was able to escape out the co-pilot’s window. He found paratroopers and joined them as they moved through the countryside until they found an assembly point, and he could be returned to his unit.